Emily is the Kids Director at Cross Point Bellevue. 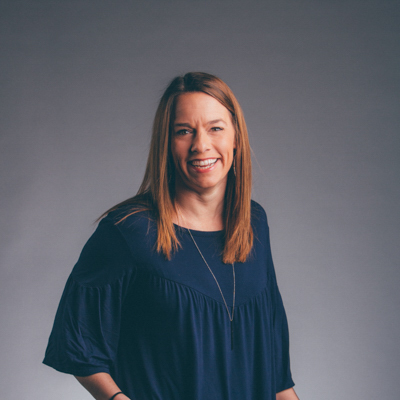 By leading the vision of Cross Point Kids, she works to create dynamic environments where every kid feels loved and invested in through a team of incredible volunteers in order for them to experience Jesus. As a former kindergarten teacher and director of kids programs at the YMCA, all things kids are kind of her favorite thing. On Sundays, you'll find her in the CPKids hall, giving high fives and celebrating every kid who walks through the door. Emily and her husband have a son, Hudson, who is pretty much the greatest thing ever.